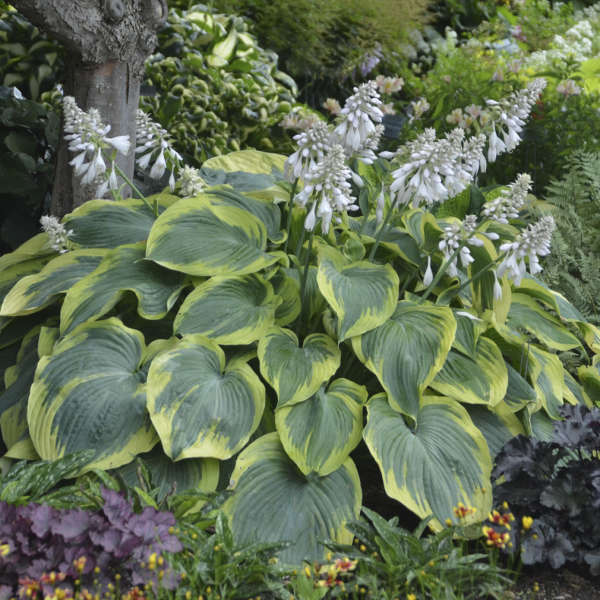 Hostas are exceedingly popular perennials in today's gardens due to their versatility in the landscape. 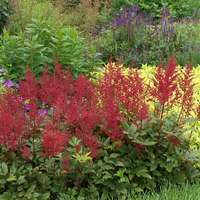 Their subtle colors, tall flower scapes, and broad, coarse leaves fill a niche in garden designs that few other plants can achieve. 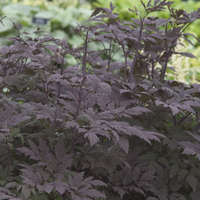 Their large leaves provide excellent coverage for dying bulb foliage. Hostas also grow well in city environments where the air may be polluted by car exhaust, etc. 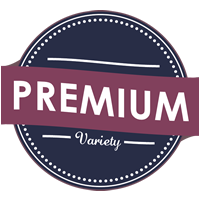 This premium hosta variety is part of a group of the finest hostas available today. Members of this collection were evaluated and selected by a group of specialty hosta growers in zones 4-7, who together have a combined total of over 150 years of hosta growing experience. 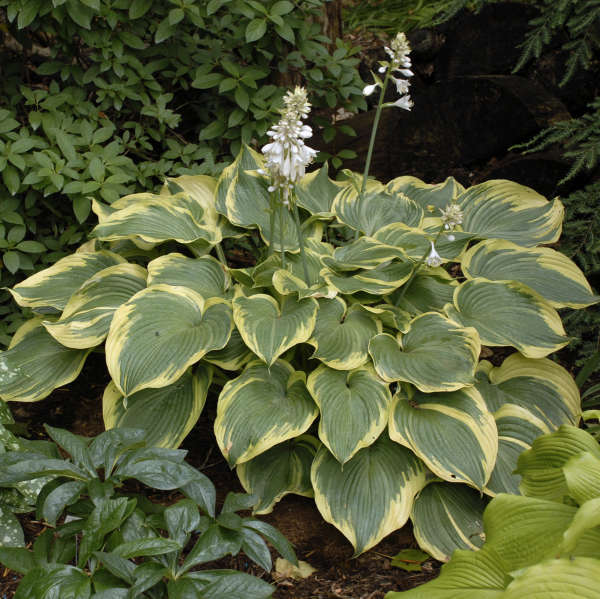 To be considered a premium hosta, plants must perform superbly in all four zones (4-7). 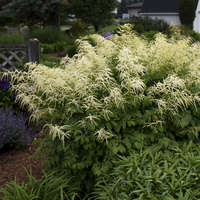 They must also exhibit exemplary garden presence and performance, have a long season of appeal in the landscape, have leaves of good substance, and demonstrate a greater resistance to common garden pests. Hostas grow best in moist, well-drained, highly organic soils with a pH between 5.5 and 7.5. Sandy loam is better than clay because it provides more aeration for the roots. High-filtered or dappled sunlight is necessary for clean, healthy growth. 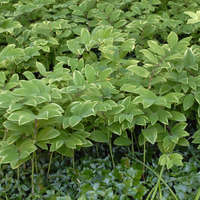 Morning sun is tolerable and will help to intensify the leaf colors, but hot afternoon sun is usually deadly to hostas. 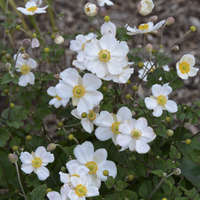 They are most at home in shady, woodland settings and often work well as specimen or edging plants. Hostas are very easy to propagate through division. This can be done at any time during the growing season with little or no affect on the growth of the parent plant. Since each division should have at least 3 eyes, plants should be allowed to mature for several years before being divided. Especially in northern zones, hostas should be mulched with a layer of finely shredded organic material to prevent heaving in the winter. Mulch is beneficial because it retains moisture around the plant's roots, but it is also the ideal place for slugs to hide. Watch for holes in the center of the leaves. If they are present, so are slugs. Applying a slug bait in early spring when new shoots are beginning to emerge will help to reduce the slug population. After a few years when plants are firmly established, the mulch can be removed completely, which should eliminate the slug problem altogether. 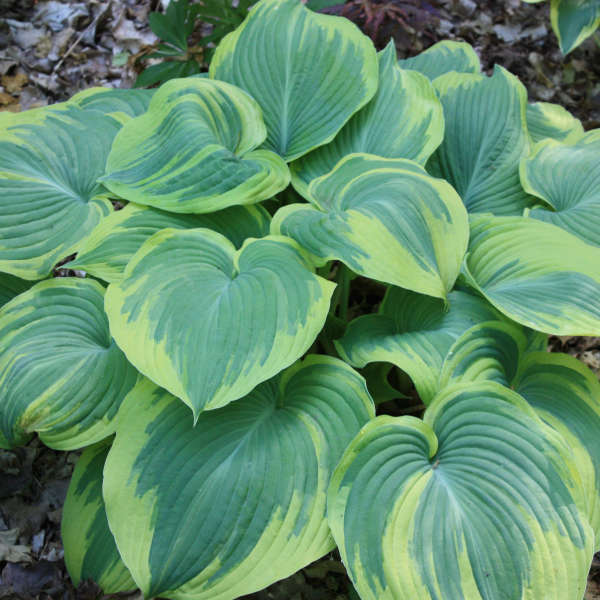 Also be sure to clean all hosta foliage out of the garden in early winter after the plants have gone dormant. By doing so, you will be ridding the area of the eggs of slugs and other leaf-eating insects.